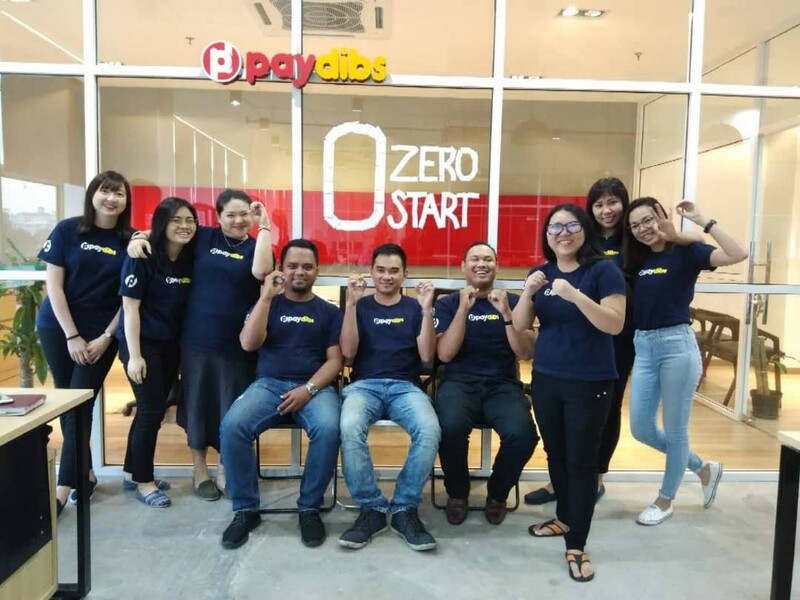 Founded in 2010, Paydibs Sdn Bhd (902029-A) is a local Fintech company specializes in payment processing technology and solution for both online and brick and mortar merchant customers. Paydibs operates a reliable and secure proprietary technology platform that enable small to large businesses to accept a vast array of payment types, across multiple channels, anywhere in the Southeast Asia region. 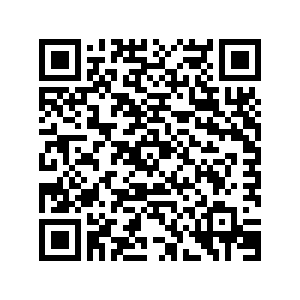 As a regulatee of Central Bank of Malaysia (Bank Negara Malaysia) under Financial Services Act 2013 as registered business (merchant acquiring services), Paydibs partners with financial institutions to acquire merchants and facilitate them to accept mobile payments (particularly in using QR code) and online payments under own payment solutions that delivered by the team from our corporate headquarter in Kuala Lumpur, Malaysia. Paydibs was awarded as MSC status company by Malaysia Digital Economy Corporation (MDEC) on 12th of January, 2012. 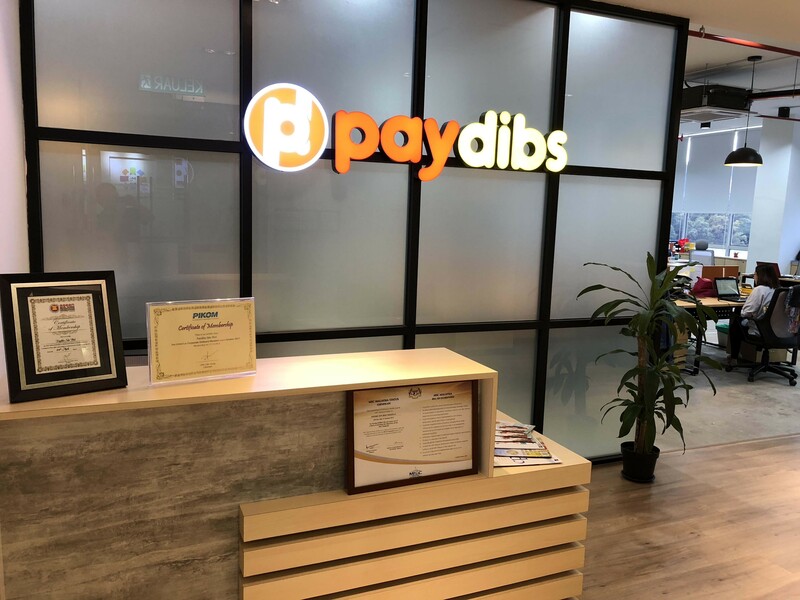 Paydibs is member of Asean Retail-Chains & Franchise Federation (ARFF), The National ICT Association of Malaysia (PIKOM) and Malaysia Retail Chain Association (MRCA).Malaysia.